Over sixteen days, 50 travellers will experience a perfectly-curated tour of art and exclusivity thanks to Captain’s Choice, who have officially announced the launch of their new ‘The Art Journey’ cultural tour. The tour begins in Paris on 14th September 2019 and aims to be an immersive experience. From Paris to Italy, respected curator Jason Smith (director of Geelong Art Gallery) will host the tour. 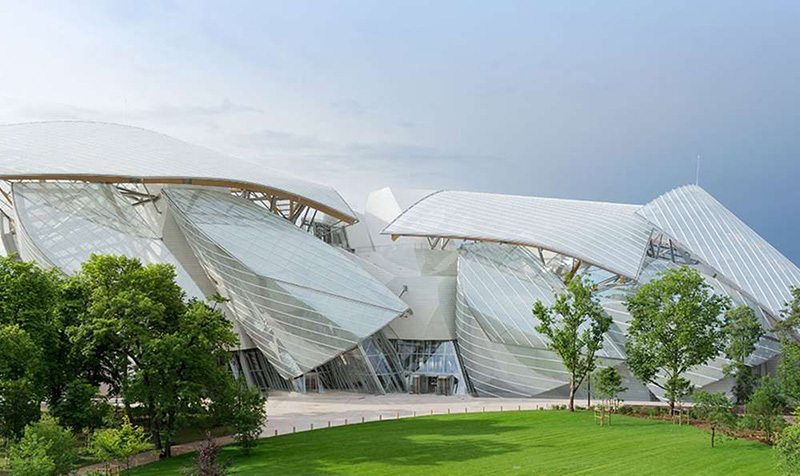 With his expansive art knowledge, he will take you on an exclusive tour of the Frank Gehry-designed Foundation Louis Vuitton in Paris, where you will have a private viewing followed by dinner at the Picasso museum. After, guests board the luxurious Venice Simplon-Orient Express, where the private viewings continue. And it isn’t just the art and the private viewings that will have you longing to be one of the lucky few. A private masquerade ball will be held in Venice, where you’ll experience exquisite food and of course, accommodation luxurious enough to make you feel like royalty. 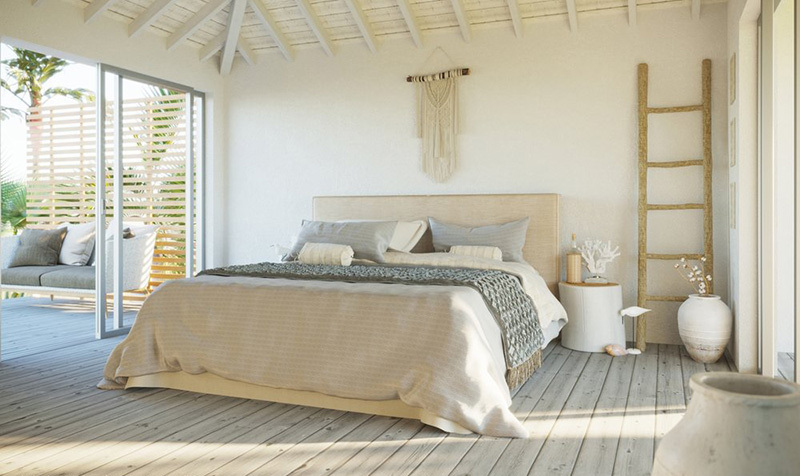 The luxury eco-resort formerly known as Paradise Bay has reopened under a new name: after almost twelve months of renovation, the new and improved Elysian Retreat is now welcoming guests. Located in the Whitsundays on the southern tip of Long Island, Elysian Retreat is one of the most secluded in the area. Nestled between rainforest and reef, this resort takes luxury to a new level. In fact, as part of your nightly room cost you’ll be treated to three gourmet meals daily including a three-course dinner, all matched perfectly with Australian and New Zealand wines. There are complimentary drinks throughout the day, sunset cocktails, canapés, water sporting equipment and access to the resort’s personal boat. If you’re thinking this one sounds great for the kids, think again: this retreat is adults-only and a place in which to truly unwind. A maximum of 20 guests can stay at the resort, which you can book out for an event. As for the ‘eco’ part, this is one of Australia’s most sustainable hotels, and it has the awards to prove it. For more personalised information tips and advice, or to include these incredible experiences in your next holiday, contact your local TravelManagers’ personal travel manager here.